QuickTime: A multimedia software program that plays digital videos, clips, music and other audio-visual media formats. Real-Time Communication: Synchronous communication through which information is sent and received simultaneously. In online education, the student and teacher use real-time communication to participate in learning activities at the same time, regardless of location. 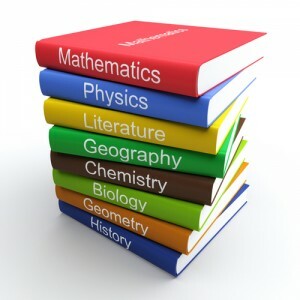 SAT Subject Tests: Subject-specific tests required for admittance into some undergraduate programs. Scores range from 200 to 800. Technology-Enhanced Learning: A learning process that is enabled by various forms of online technology, such as discussion boards and wikis. Upload: The process of transferring a file from the user’s computer to another remote location. Web-Based Training: Training or education that is facilitated through online technology.